The Sugar Hill Business Alliance provides a platform to enable members to gain exposure and relationships. Promotion and growth is facilitated through networking opportunities, sponsorships, social media exposure, and special events. 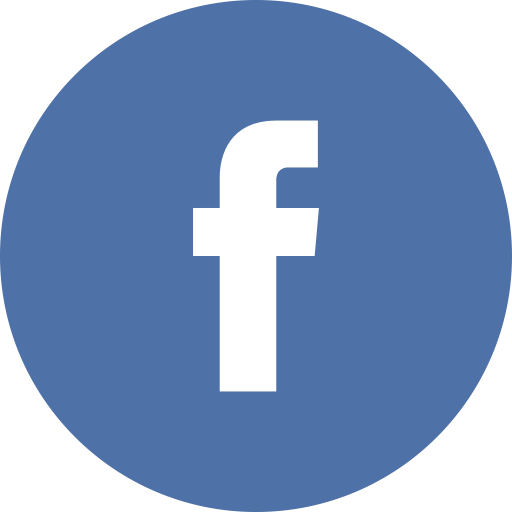 Our goal is to unite and empower local businesses in Sugar Hill and the North Gwinnett area. At the SHBA we believe in embracing relationships, our community, and opportunities that lead to success! Won't you join us? Become a member today!!! ready to make its comeback ! 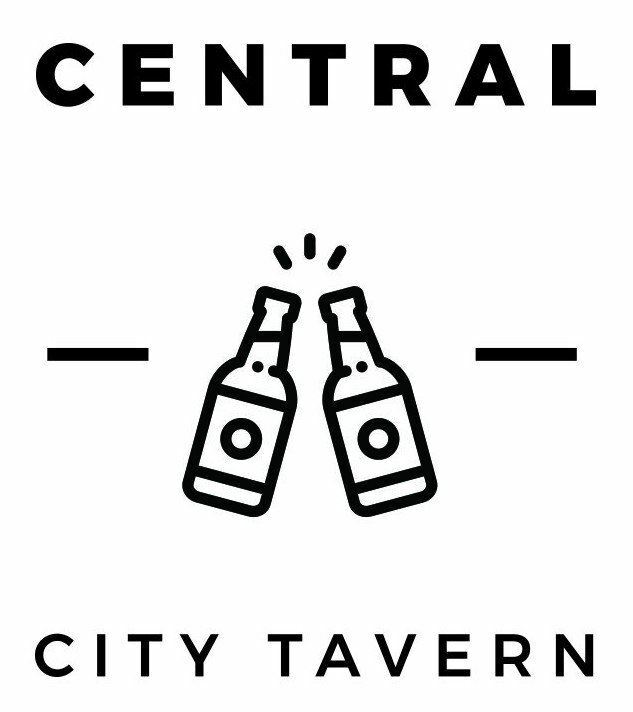 The SHBA welcomes CENTRAL CITY TAVERN to the City of Sugar Hill. CCT will be a featured spot at the city's new downtown E Center. Just behind The Bowl; this will be a trendy hot spot for years to come!!! This concept will boast 70" TVs, delicious food and cool cocktails!! Definitely the place to hang out with family and friends!